Quit Smoking: Learn To Stop Smoking Today! 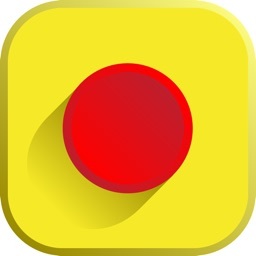 by AB Mobile Apps LLC. 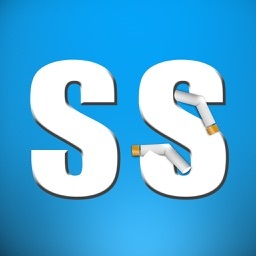 The Quit Smoking app incorporates proven methods and then super charges them with this mobile app to help you quit smoking now! 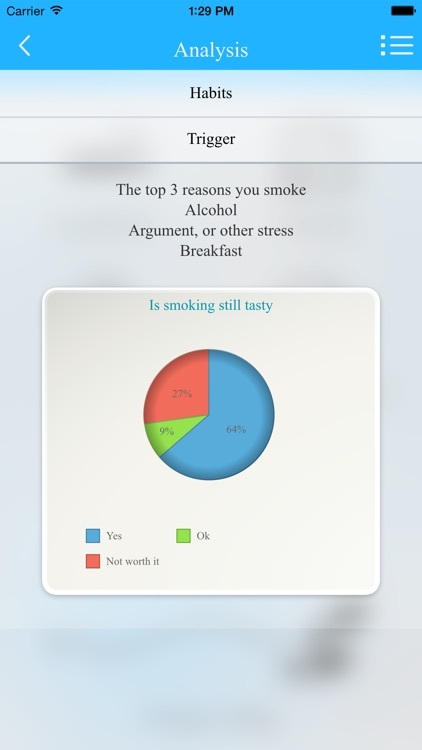 The one of a kind Quit Smoking app uses state of the art technology to help you quit smoking and stay a Nonsmoker. •An integrated tracker that helps you know how much money you have saved and spent on cigarettes. 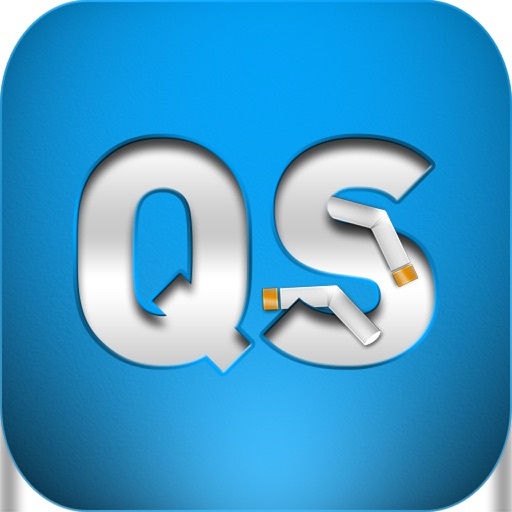 Start quitting today with the Quit Smoking app, Download for FREE today! Ready to quit AGAIN? Are you an expert at quitting because you have quit so many times. How about finally joining the ranks of real NONSMOKERS and really quit without the agony from cravings. You already know that you spend too much on your unhealthy habit. What you need to know is how you can finally quit for good. 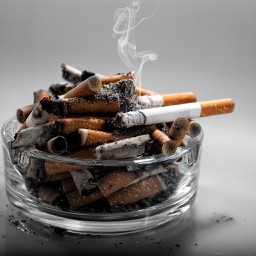 Quit Smoking uses tested, evidence based and scientifically proven techniques and strategies recommended and approved by the American Lung Association, American Cancer Society, Centers for Disease Control and Prevention, Universities and governmental agencies. Quit Smoking is then technologically super charged into an app to give you a one of a kind, individualized program, to help you quit smoking on you own, without public meetings or counseling and adapted to your lifestyle. Quit Smoking enables you to stop smoking after a six week program in which you continue to smoke, BUT learn how to “not smoke”. You will also be simultaneously weaned free from the addiction of nicotine. This app is not simply a cigarette counter like all the rest. 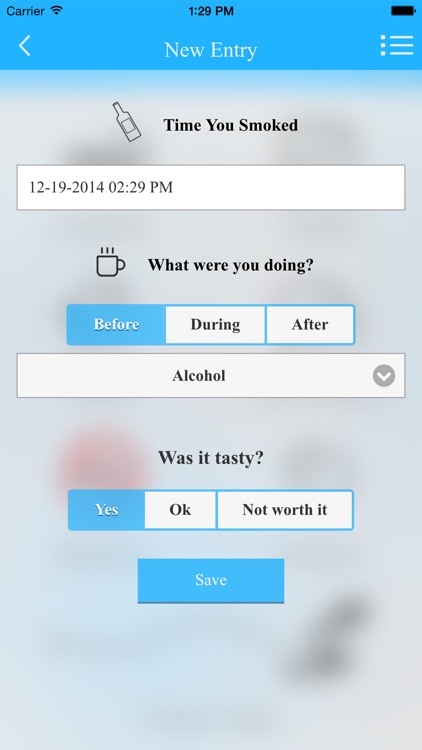 This app is a real program to free you from smoking forever! 1. 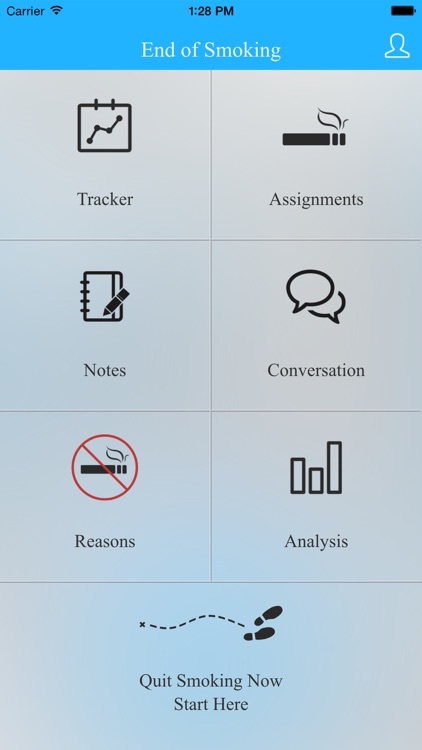 Using our unique tracker, you will log every cigarette that you smoke, what you were doing and when you smoked. Smokers just smoke and are not aware why. Learn why you smoke with analyses of triggers and habits, delinking your behaviors that chain you to smoking. 2. In a step by step process, we will also gradually reduce your intake of nicotine and tar. We are going to put more and more limits on when, where, what and how you can smoke, delinking your triggers and reducing your nicotine absorption. At the end of six weeks you will no longer be a nicotine addict. 3. Quit Smoking includes a conversation forum to connect with other people trying to quit smoking and can connect you to Facebook and Twitter. Successful quitting rarely occurs quickly or cold turkey. It took time and conditioning to get you hooked. In small steps, during these six weeks we will get you unhooked. 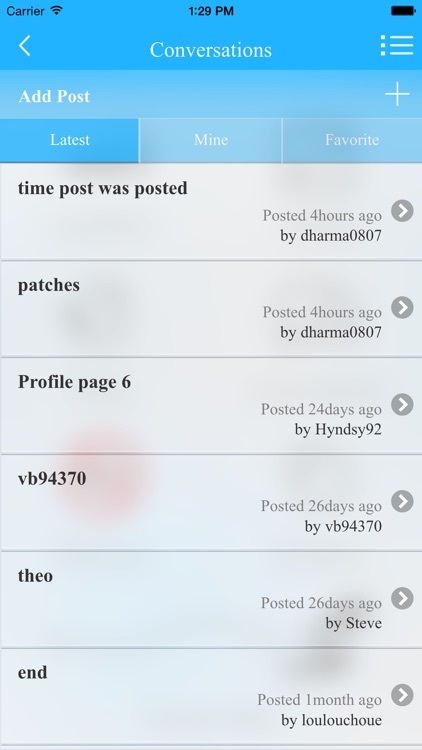 The app is innovatively designed to run in the background so you get messages and instructions from us. Each week you will get new assignments dealing with delinking your triggers from smoking as well as activities to wean you from the drug nicotine. Break the chains of habit & addiction! Quit smoking now to avoid insurance hikes. If you continue to smoke, soon you will be subjected to thousands of dollars of higher insurance premiums under the Affordable Care Act. “Obama Care” allows insurers to charge a premium of up to 50% for smokers. Start saving money by using the Quit Smoking app to give up smoking for good. Enjoy the app with a friend or family member. 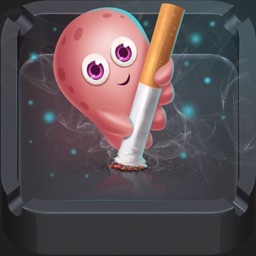 Download the Quit Smoking App & get started with the first session for free! The install is free, with no obligation, nothing to lose, and so much to gain. 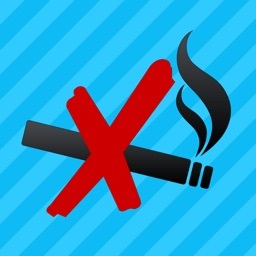 Download and install Quit Smoking!